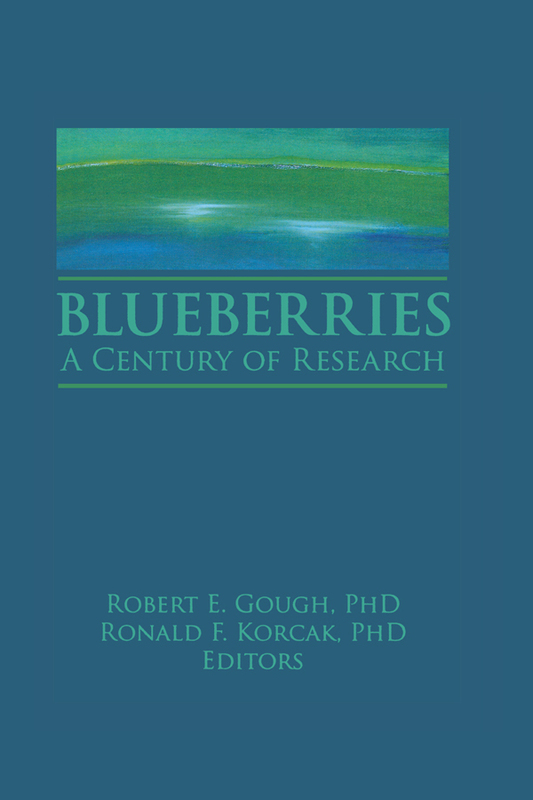 Blueberries: A Century of Research presents the results of basic and applied research into blueberry science and culture around the world. It contains technical reports on genetics, nutrition, physiology, culture, and harvesting of several blueberry species. Readers will find much current, helpful, and interesting information for their work with blueberries. In Blueberries: A Century of Research, small fruit researchers, extension workers, and blueberry specialists will find important new information for continued improvement of blueberry culture and specialization. The book is a vital resource that appeals to a professional audience worldwide.